This week, we have the full complement of Southern Fried Science bloggers, as Amy Freitag joins Blue Pints to talk about her recent trip to Japan and her experiences with kelp fishermen. We’ll also be sidling up to the bar to discuss the recent revelation that there may be up to 79 more species of shark than previously assumed and what it means to have cryptic species. It’s an extra concentrated dose of Blue Pints! Tune in this Sunday, at 7:30, on Google+ or catch it streaming on my YouTube Channel. 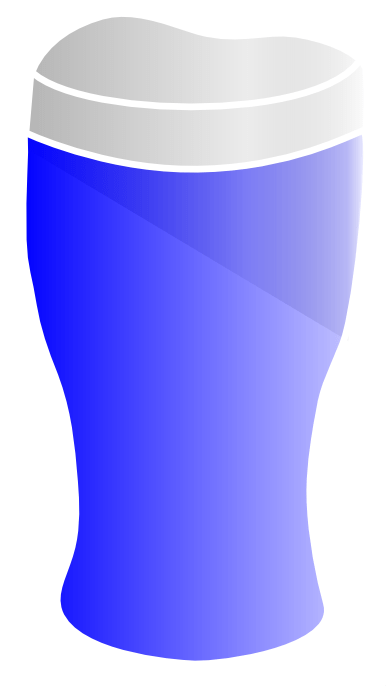 Blue Pints Episode 2: Sea Level Rise, Seafood Fraud, Shipwrecked Aliens, and more! We’ll host a public hangout immediately following the broadcast for anyone who wants to chat with us.